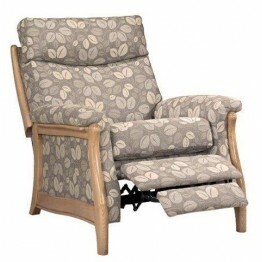 This is the Sherborne Upholstery Olivia model recliner with the dual motor lift & tilt option in.. This is the Sherborne Upholstery Nevada Royale model recliner with the power reclining action. The l.. 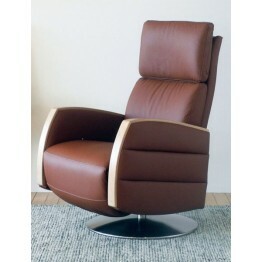 The Ercol Furniture Ginosa swivel recliner chair, made in a wide choice of fabrics and leathers, and..
As you can see there are a wide variety of models within the collection and these are also m.. 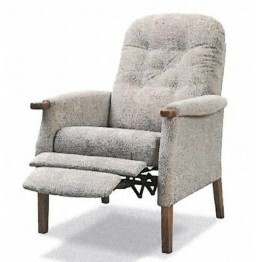 The Parker Knoll Chatsworth recliner has a powered electrical action and work with the simple touch .. 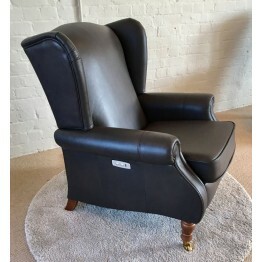 This is the lovely and easy to use Cintique Richmond Powered Recliner Chair.OVERALL HEIGHT101cm .. 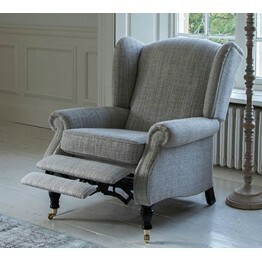 This is the Cintique Richmond Manual Recliner Chair which can be ordered from us in fabrics & le.. 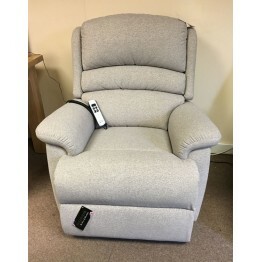 This is the Vale Amalfi Gents Lift & Rise recliner and is available in a huge choice of differen.. 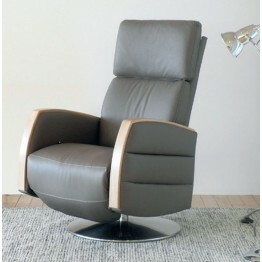 This is the Vale Amalfi gents manual recliner and is available in a huge choice of different fabrics.. 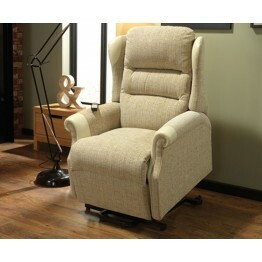 This is the Vale Amalfi Lift & Rise recliner and is available in a huge choice of different fabr.. 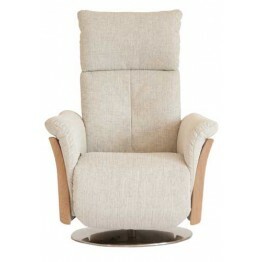 This is the Vale Amalfi manual recliner and is available in a huge choice of different fabrics. The .. 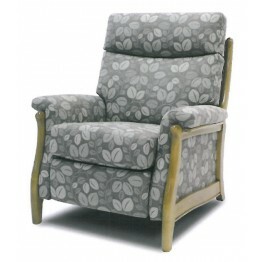 This is the Vale Amalfi power recliner and is available in a huge choice of different fabrics. The r.. 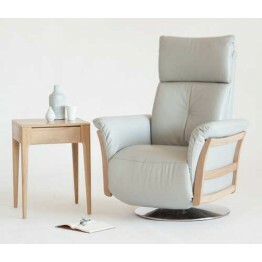 This is the Vale Capri manual recliner and is available in a huge choice of different fabrics. The a.. 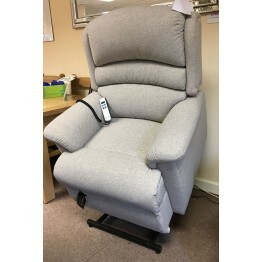 This is the Vale Capri power recliner and is available in a huge choice of different fabrics. The im.. 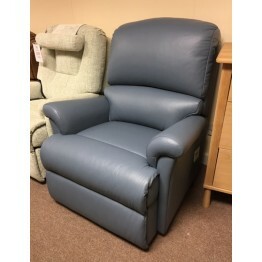 This is the Vale Capri dual motor lift & rise recliner and is available in a huge choice of diff.. 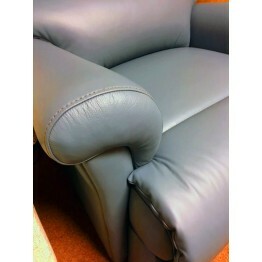 This is one of a range of stand alone riser recliners made by Vale Upholstery and are available as S..